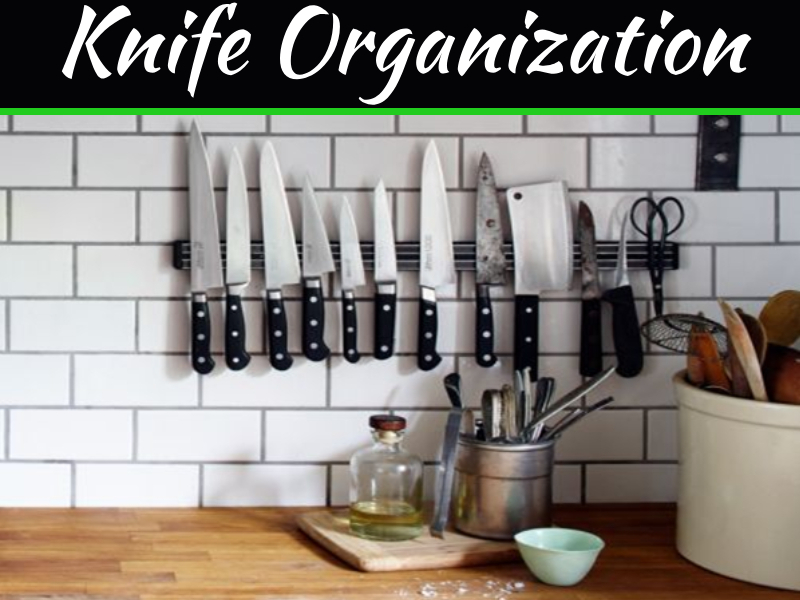 When taking on a kitchen remodel, there is a whole lot to consider, plan, and organize. 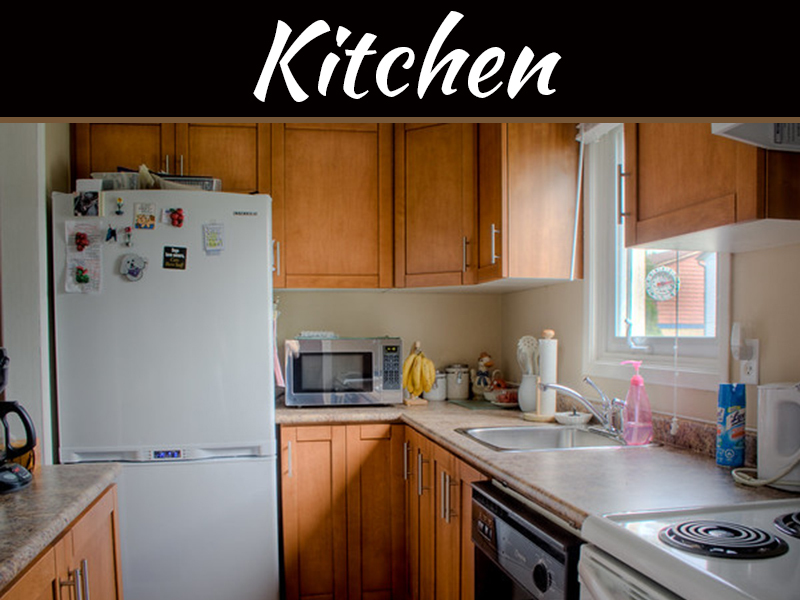 It’s no secret that a kitchen remodel is typically the most intense remodel you can do in your entire home, as it involves a lot more than just a splash of paint and new flooring. So, while you spend time focusing on such things as the back splash, countertop material, cupboards, flooring, and lighting you will also want to give a little attention to your appliances. Appliances can really help to finish off a remodel and take it over the top. Here’s a look at five appliances worth buying or updating when doing a substantial kitchen remodel. 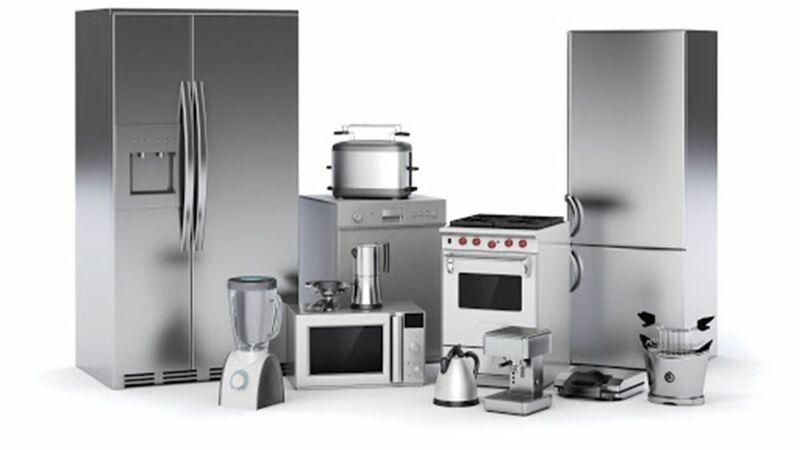 When it comes to the big appliances, you’ve got your oven, refrigerator, and dishwasher. 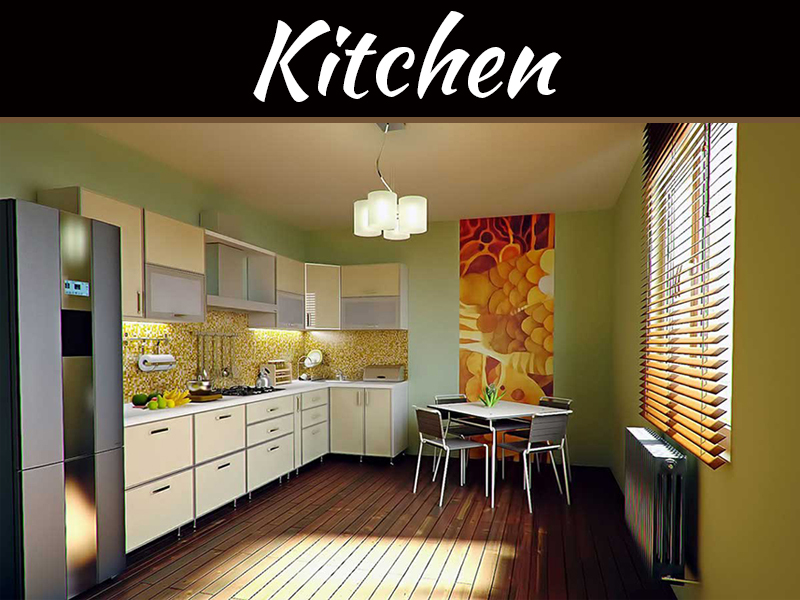 Obviously, they all need to match in order to create that cohesive look in the kitchen, and if you’re spending the money to remodel the room, new and modern appliances will help to finish off the look. 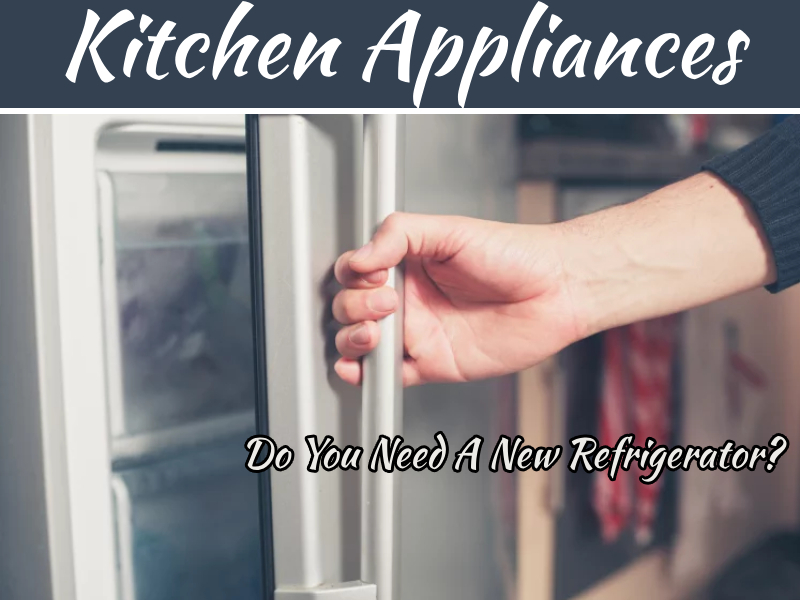 Typically, you only get about 10 years out of major kitchen appliances anyway, so it may even be time to replace them. 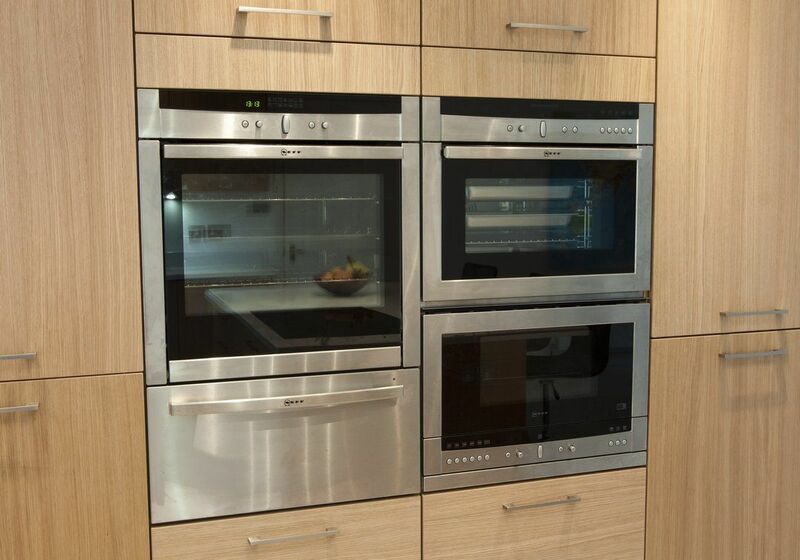 You can take things one step further and create a true chef’s kitchen with beautiful ovens from Brisbane Appliance Sales that will help you to create all those incredible recipes you’ve been dying to try out. 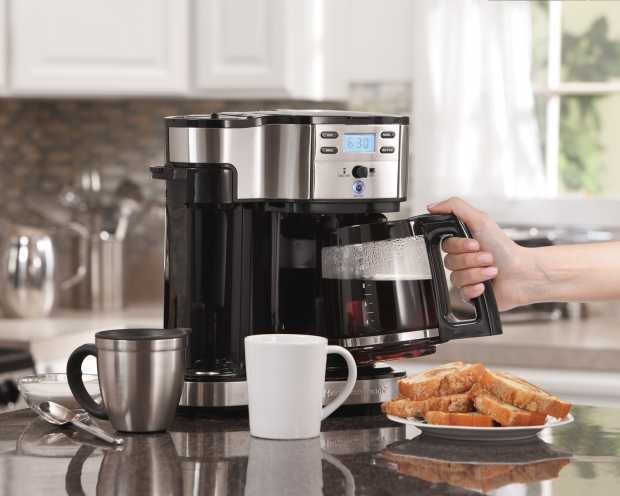 While there is nothing wrong with a coffeemaker, there really isn’t anything luxury or special about it. Yes it makes life easier in the morning, but to add that extra touch to the kitchen you may want to look into an espresso maker instead. Some models will even make espresso and coffee, giving you the best of both worlds. 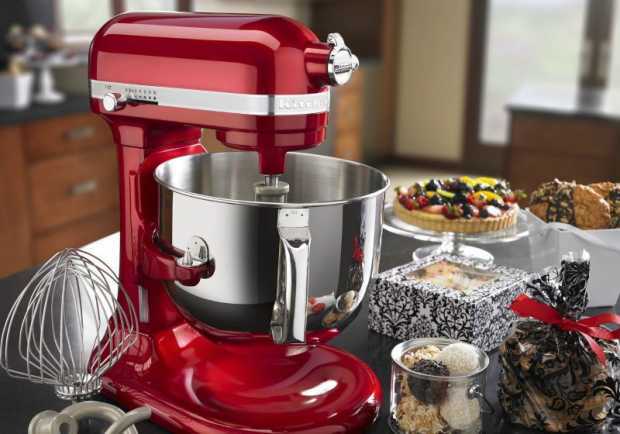 If you consider yourself somewhat of a baker and sweets maker, then a stand mixer is an absolute must-have. This appliance can make quick work of any dessert recipe. It’s also fantastic for mains, breads, doughs, dips, and so much more. If you pick a model that has attachments available, you can also use it to make fresh pasta, sausages and ground meat, and plenty more. This goes back to the idea of replacing your main appliances, but here’s a way you can do so that it is really elegant and unexpected. Refrigerator, microwave, and dishwasher drawers are extremely sophisticated looking and allow the design of the kitchen to take front and center. 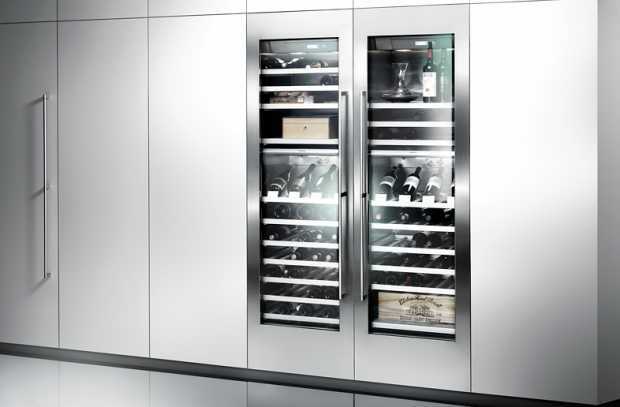 The final must-have appliance for your brand-new kitchen remodel is a wine fridge that will keep your wine at the perfect temperature. Just be sure you pick one that will fit the space you’ve got. These appliances will help to really pull together your vision and design for your kitchen remodel creating a space that is upscale, modern, and exactly how you envisioned it would be.